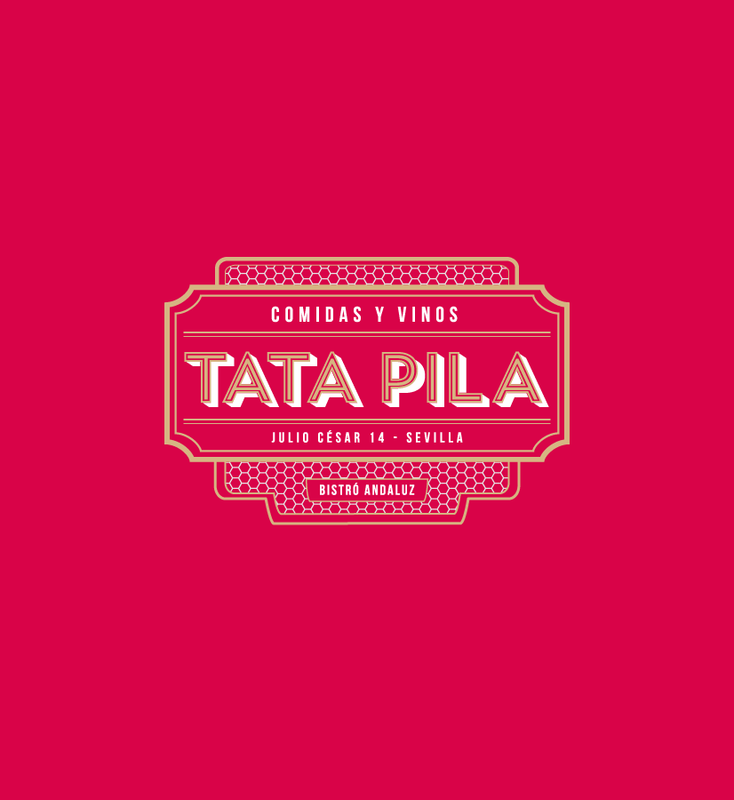 Tata Pila is an Andalusian Bistro with a stunning interior and sophisticated menus. 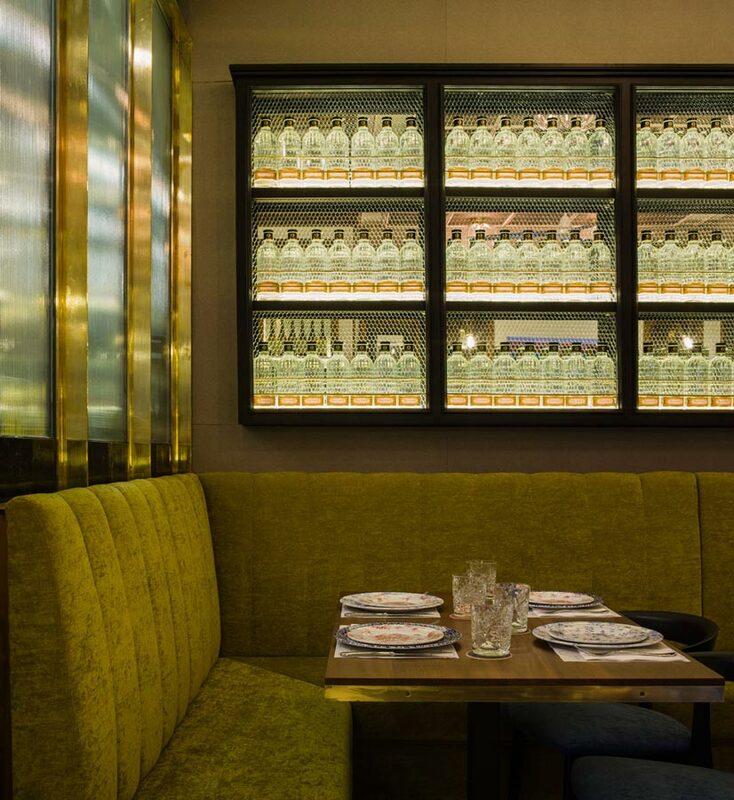 Here, French classics are combined with 100% Andalusian produce. It boasts a Spanish wine menu including Andalusian wines and a carefully selected variety of French champagnes and cavas. 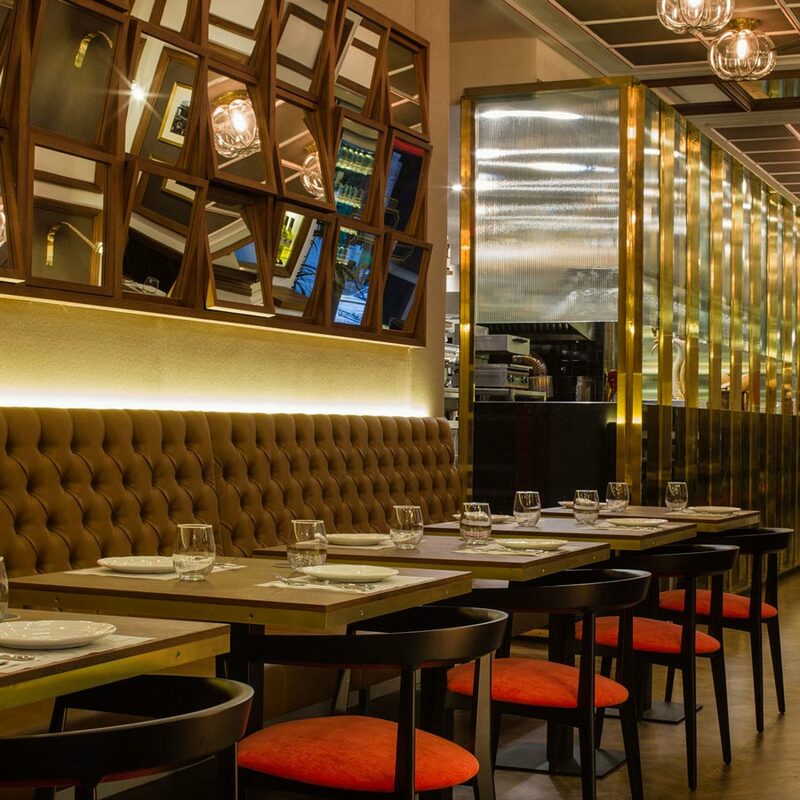 Don’t forget to ask for the cocktail menu, the perfect option to accompany desserts and after-dinner conversation! 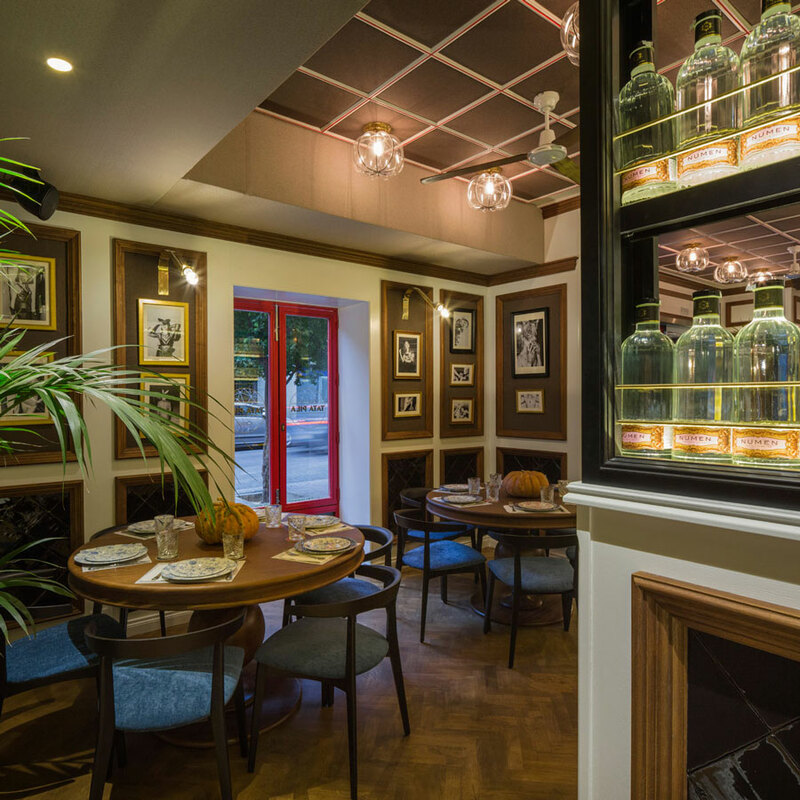 Its interior design is reminiscent of a French bistro, where the space is so powerful that it speaks for itself. 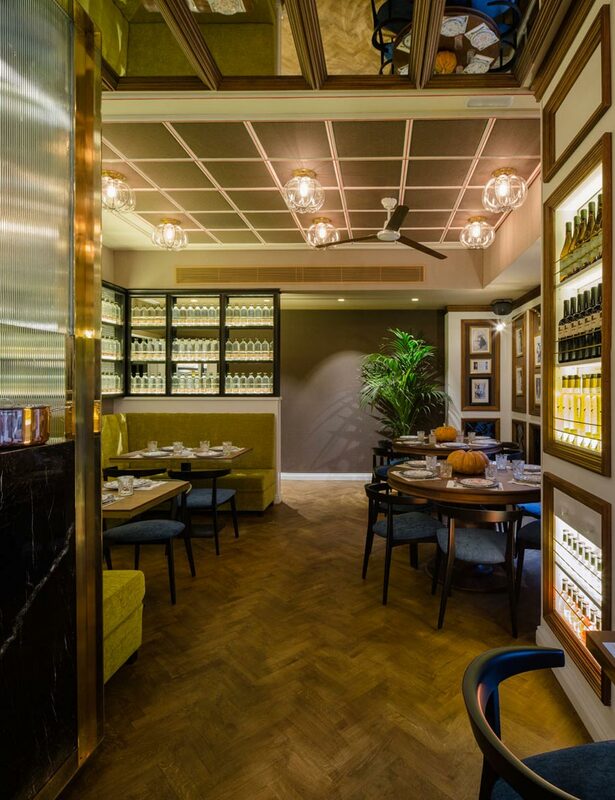 Long benches, hardwood cabinets, soft furnishings, mirrors through which you can discover each and every corner of the place, and an open kitchen where customers can see how the dishes are made, are just a few of things ready to delight customers at Tata Pila. 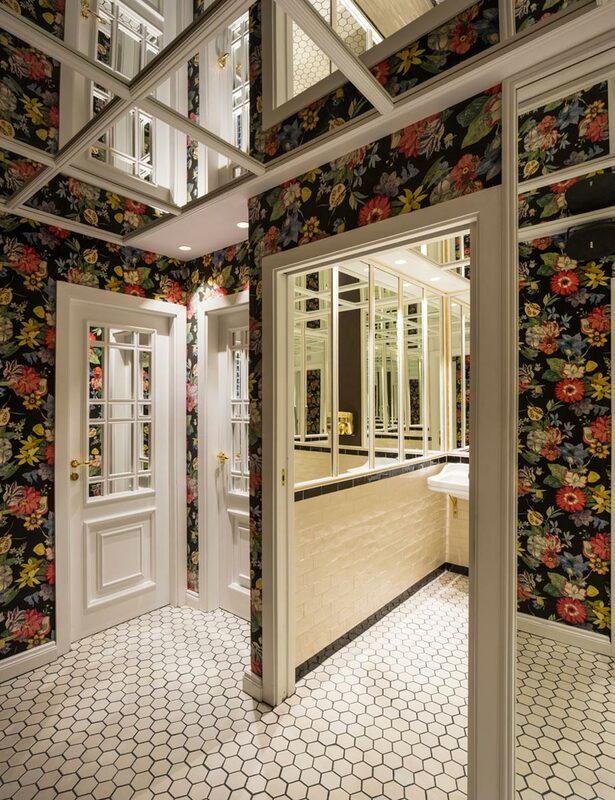 If you don’t want to miss the ‘instagramer’ area of this bistro, don’t forget to pay a visit to the bathroom!